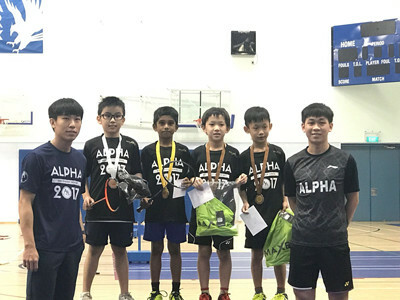 OBA Cup Sept 2018 Photos are out! 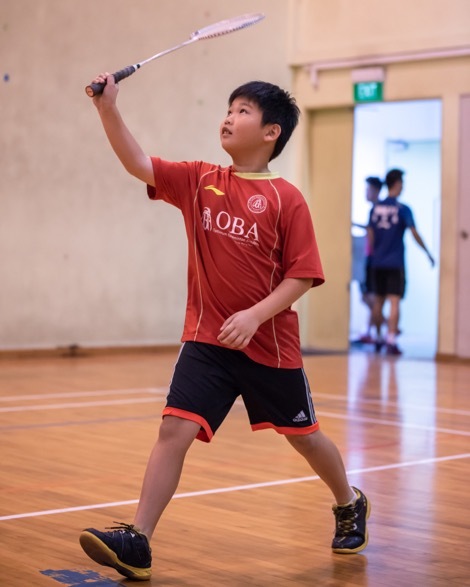 OBA Cup Photos are OUT! 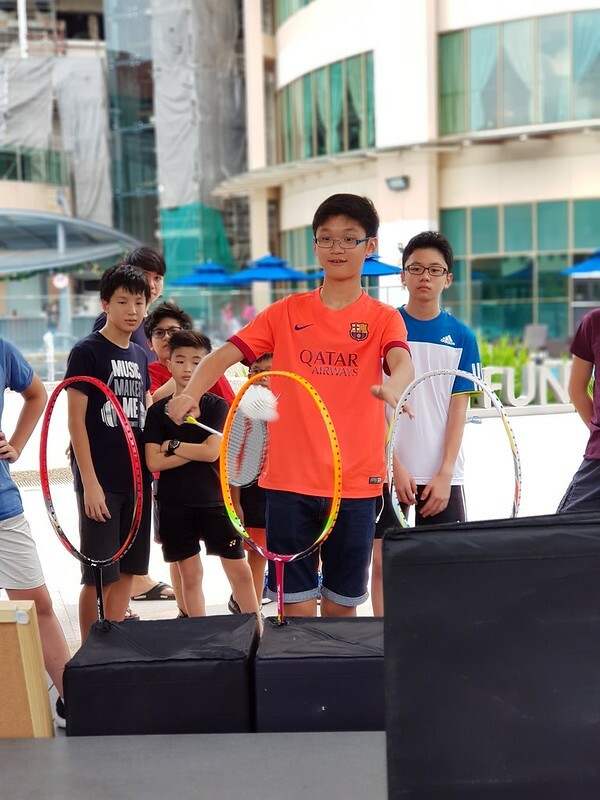 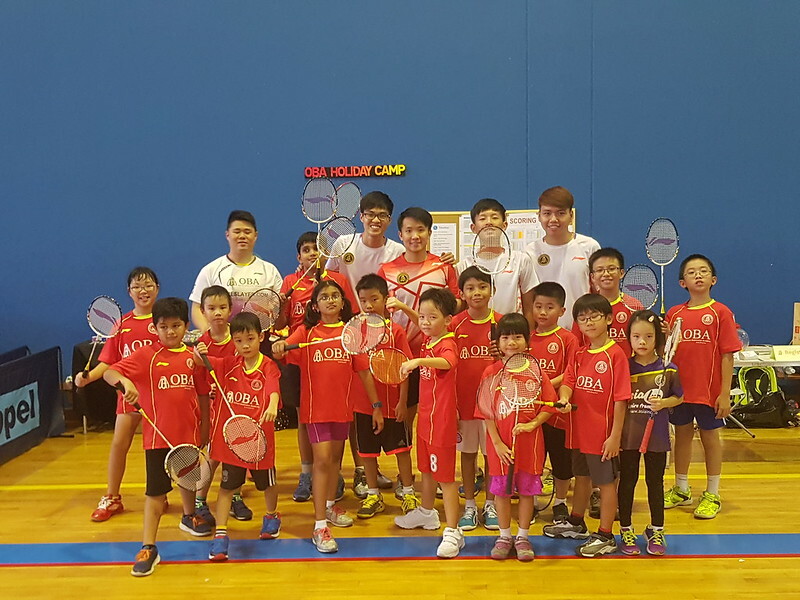 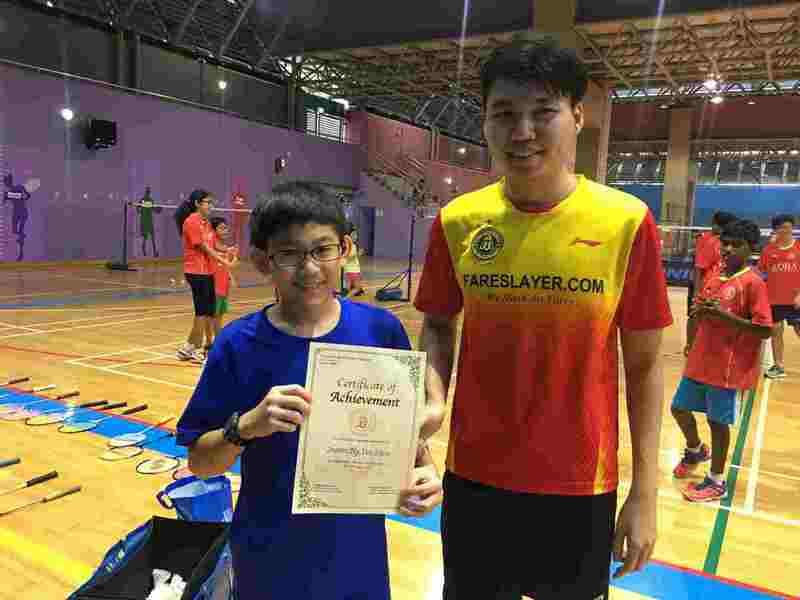 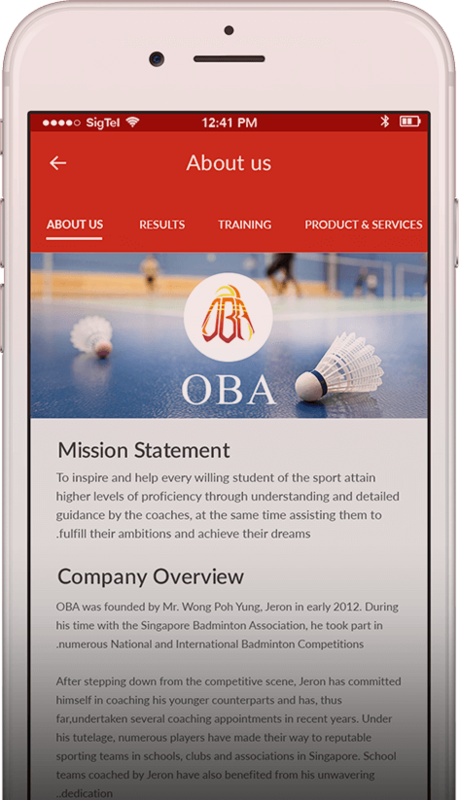 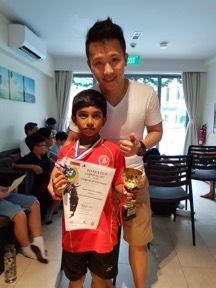 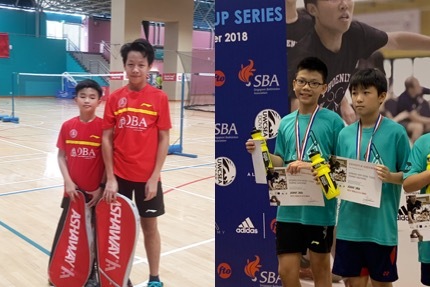 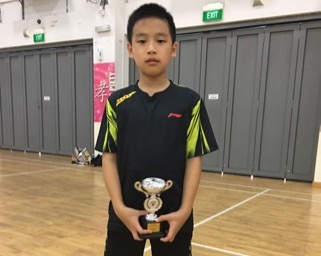 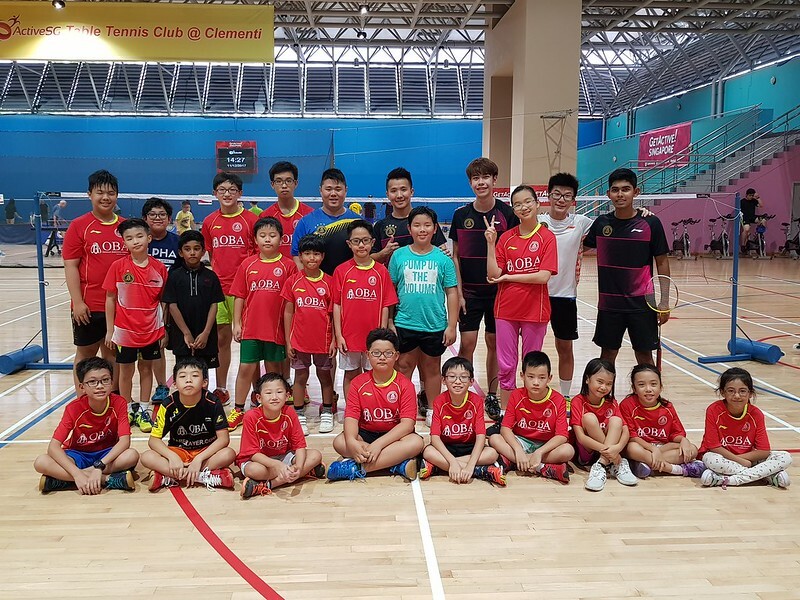 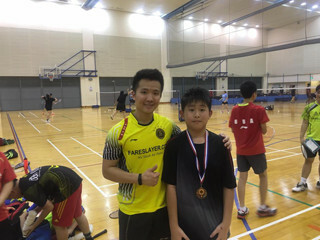 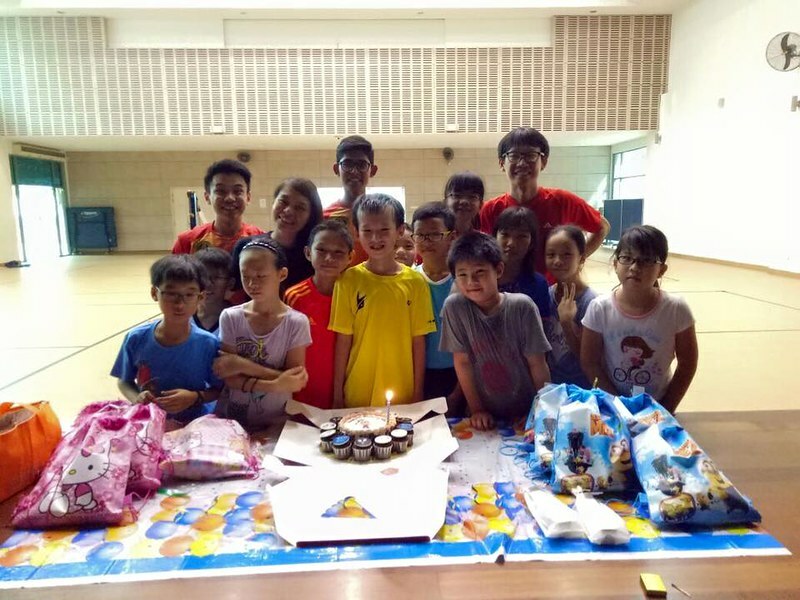 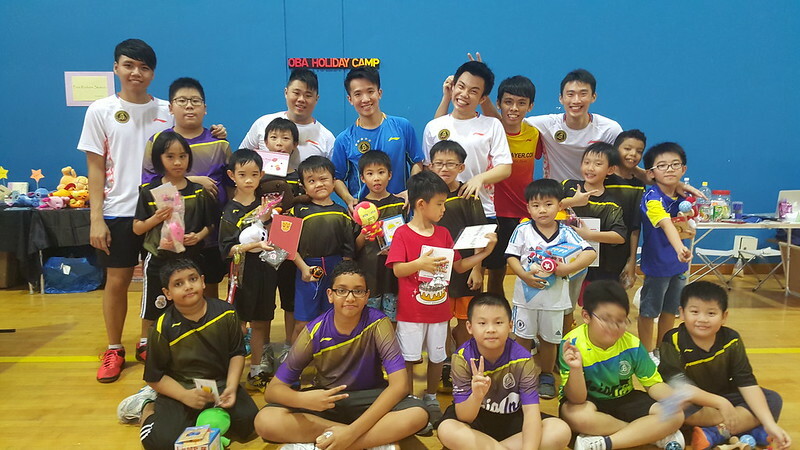 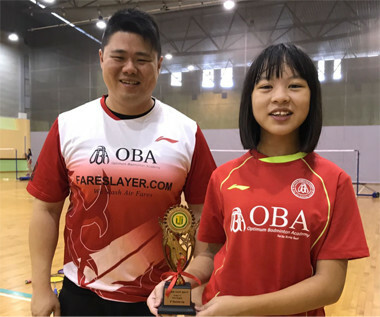 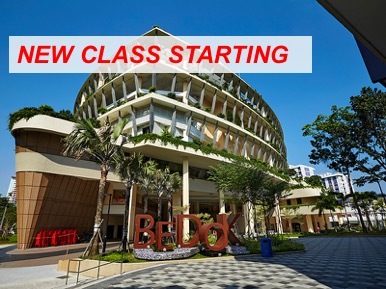 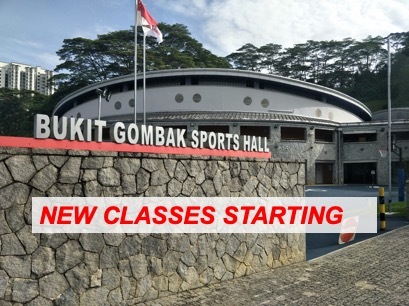 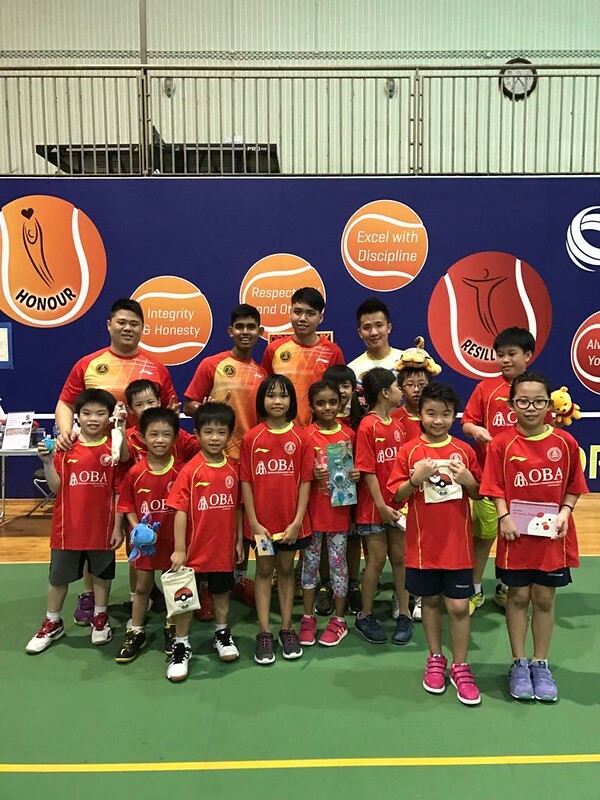 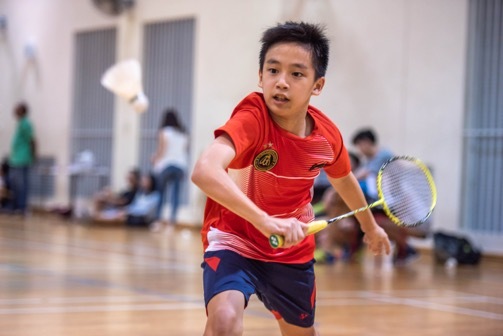 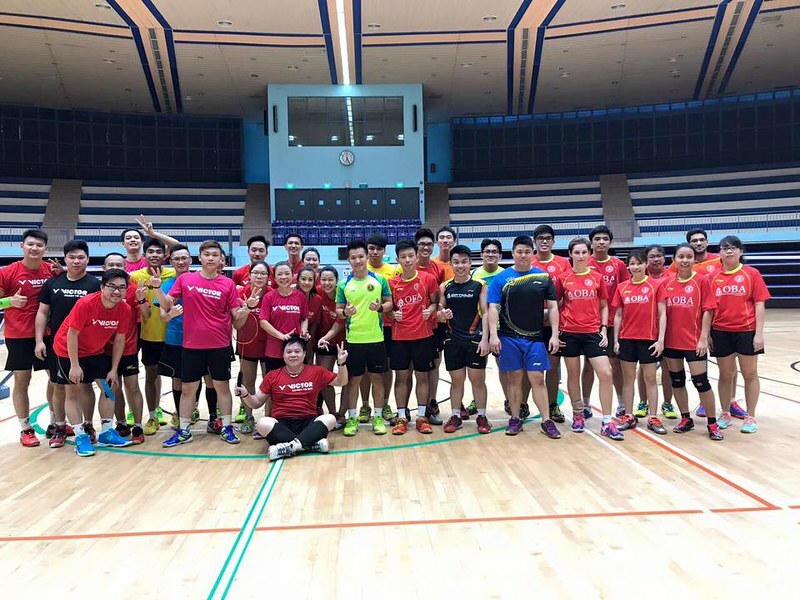 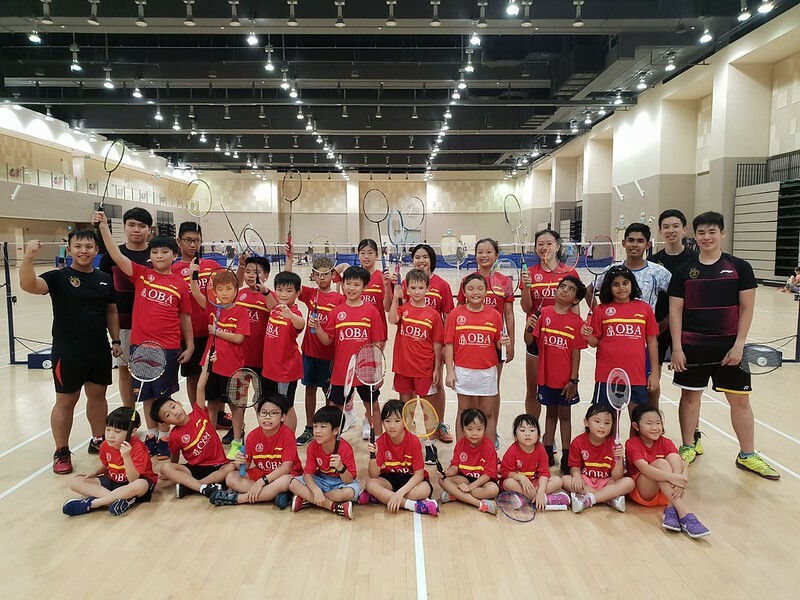 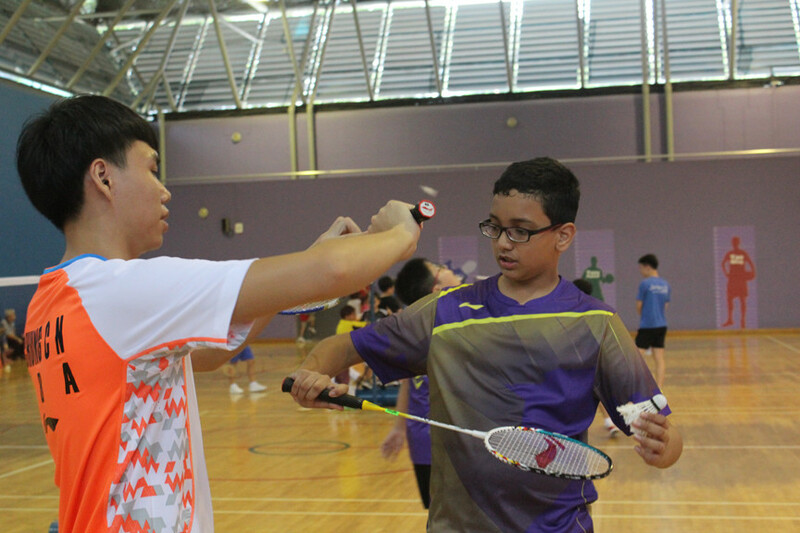 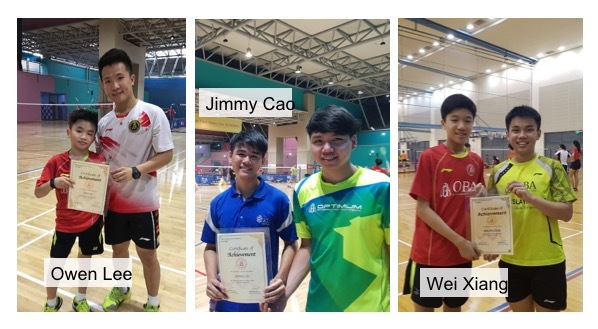 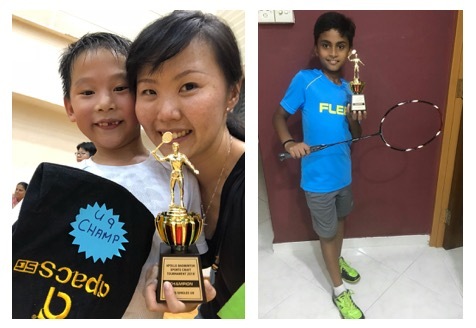 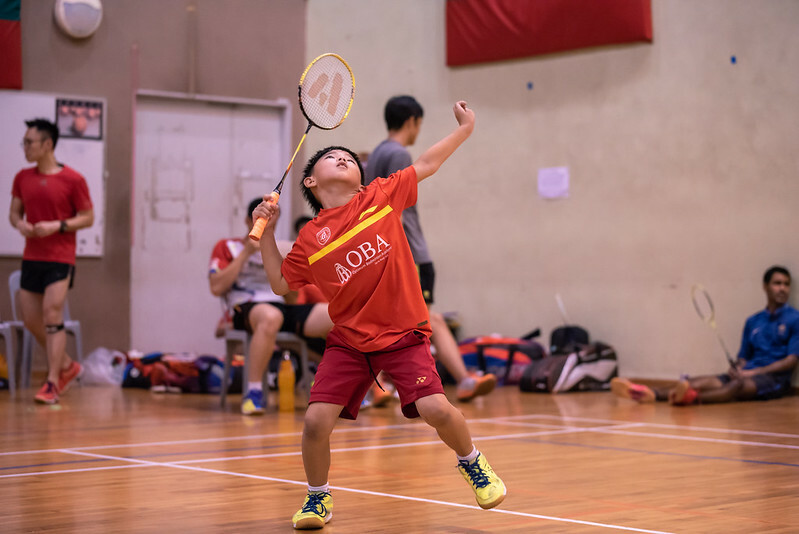 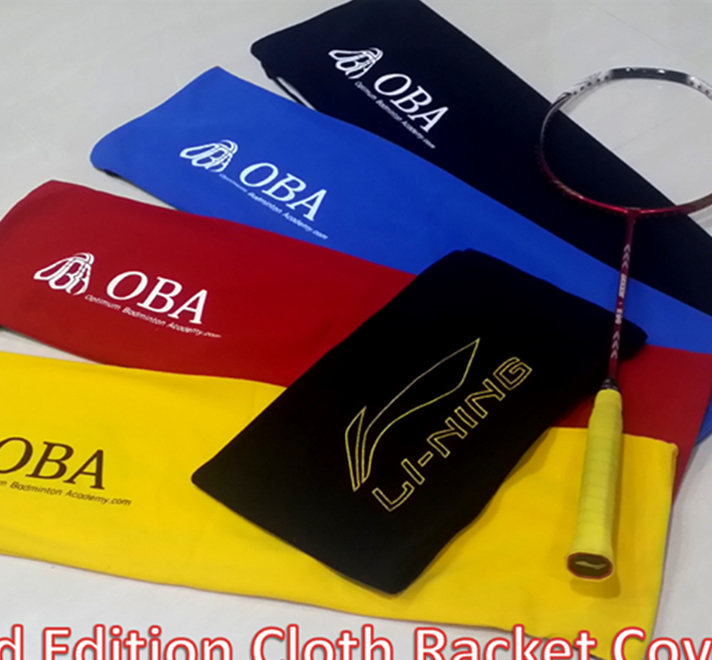 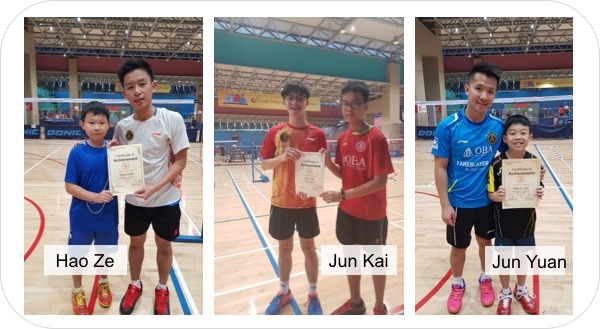 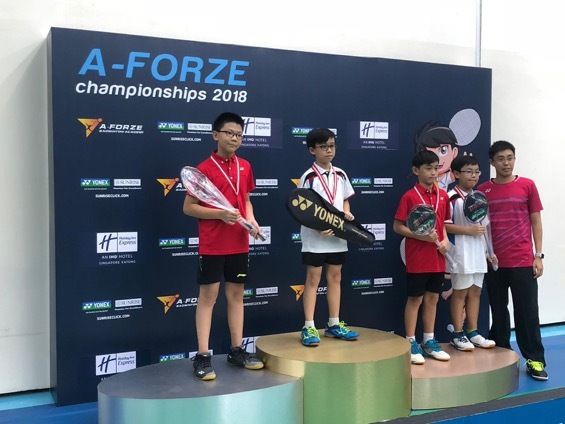 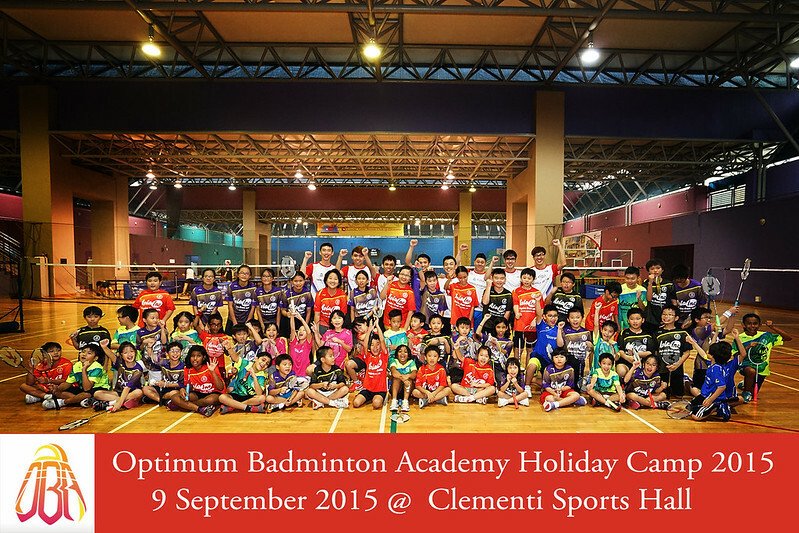 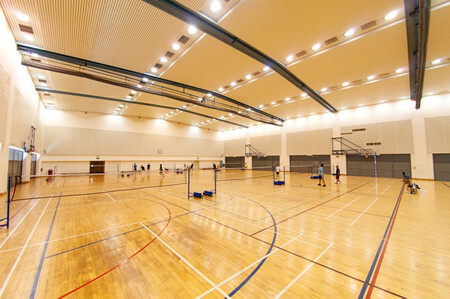 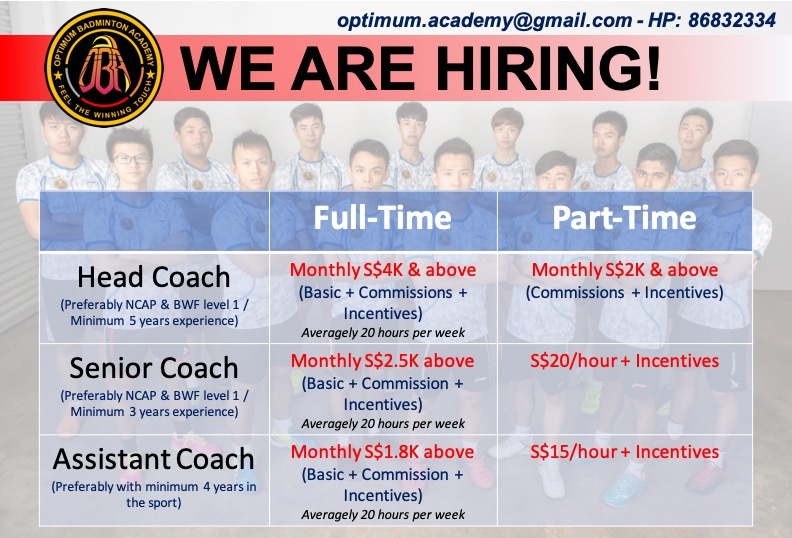 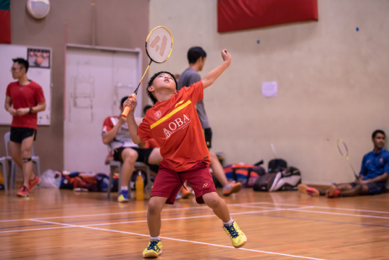 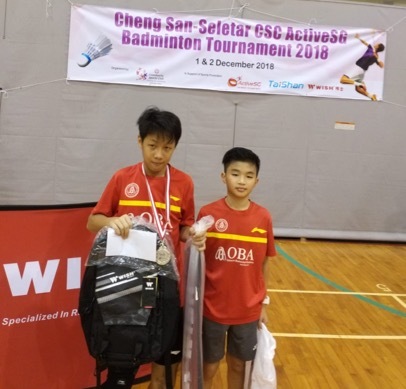 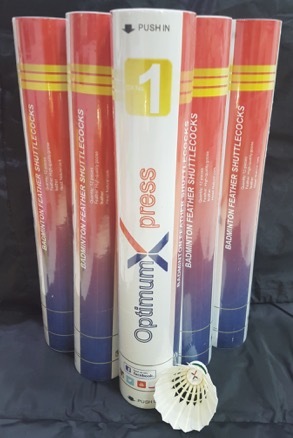 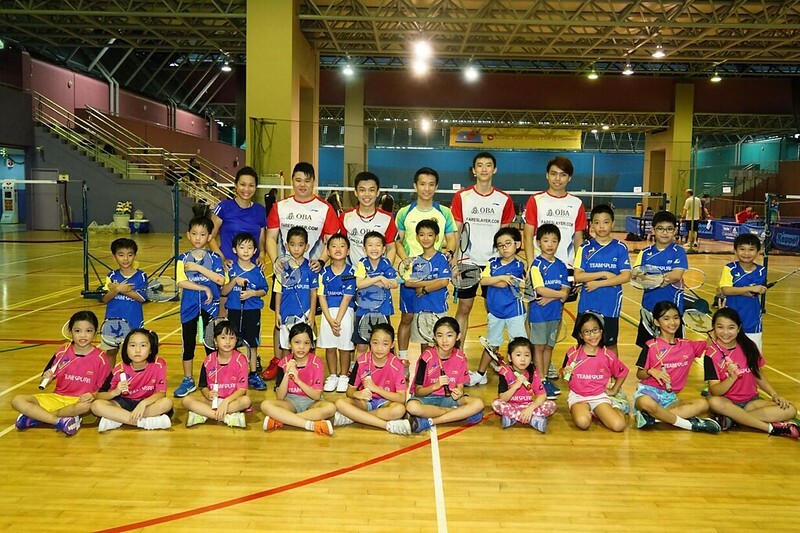 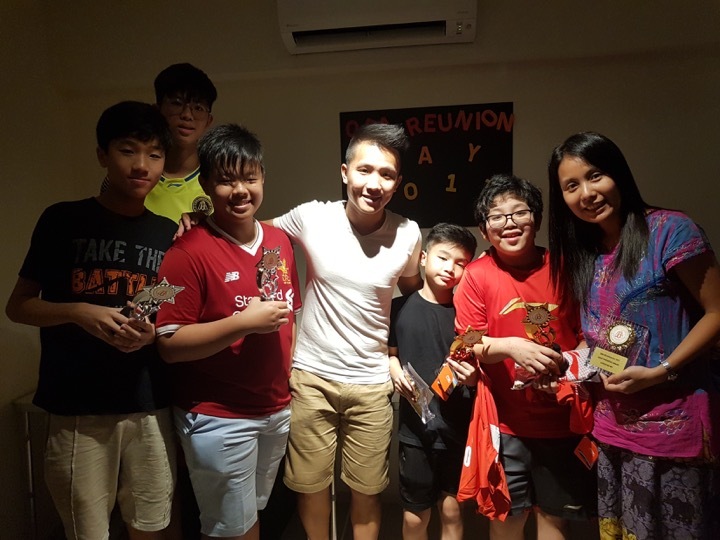 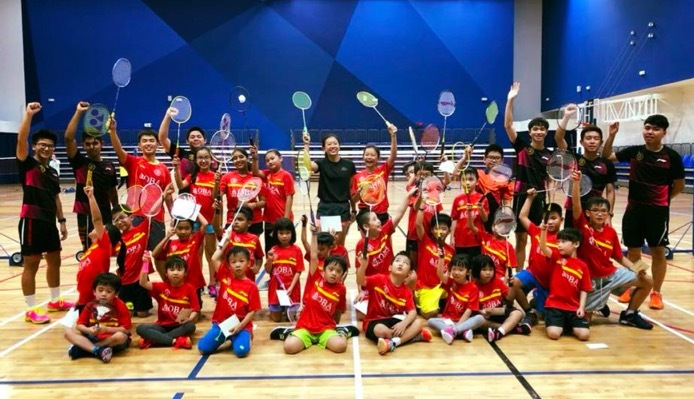 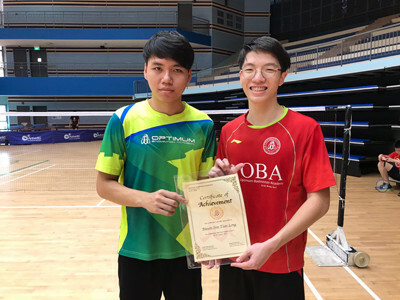 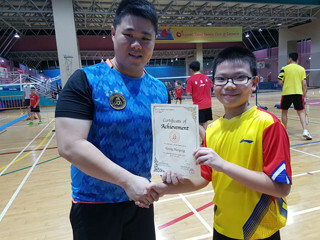 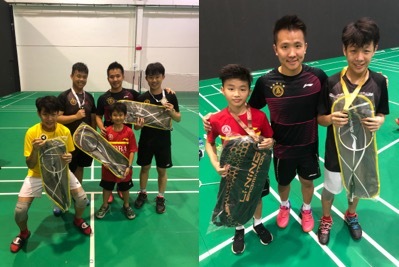 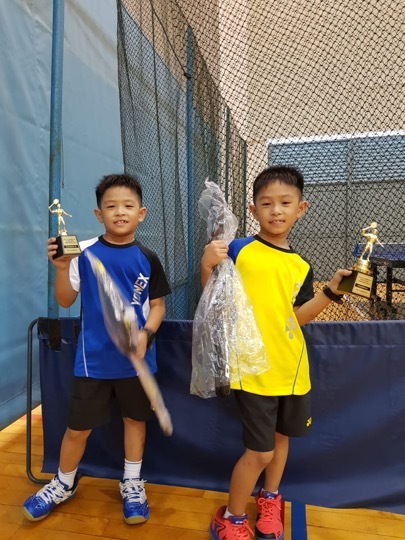 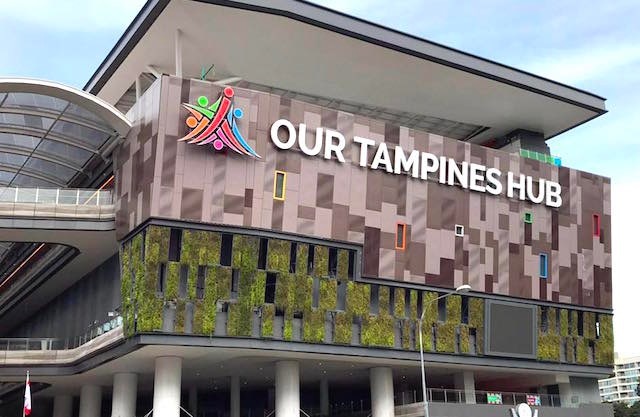 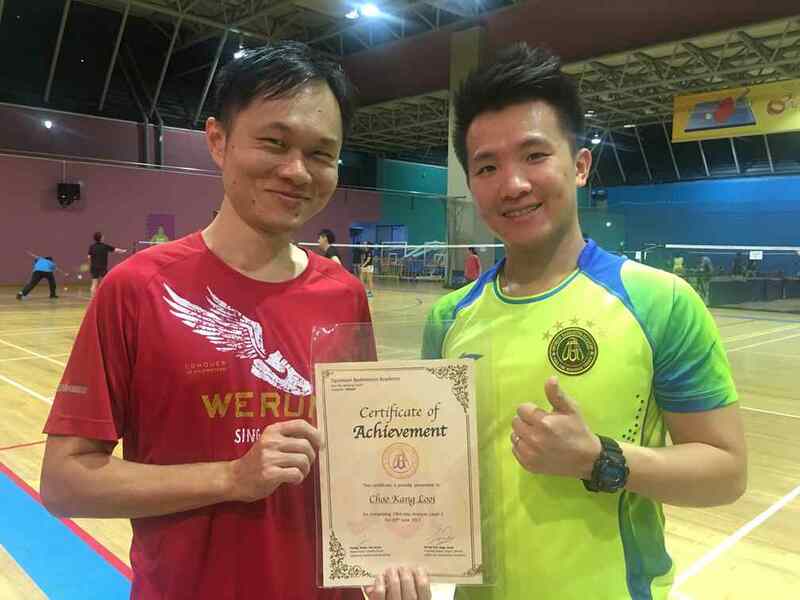 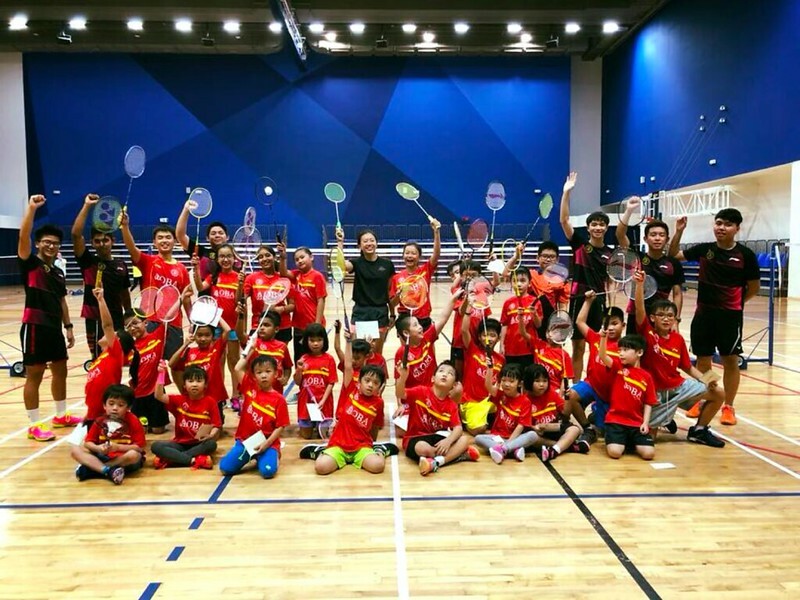 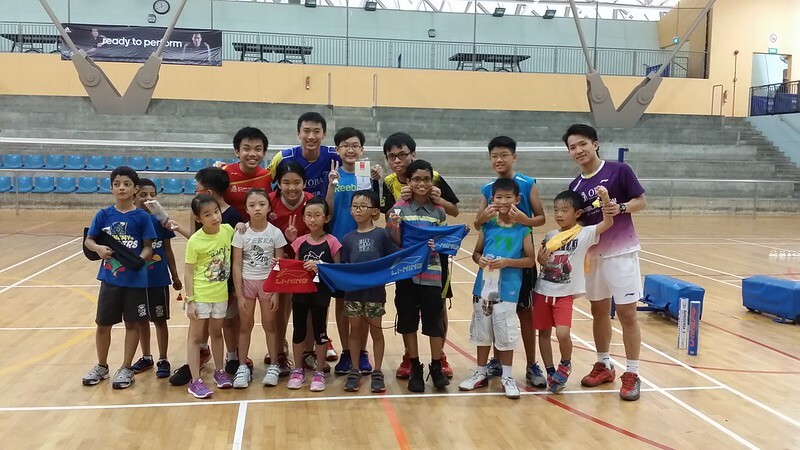 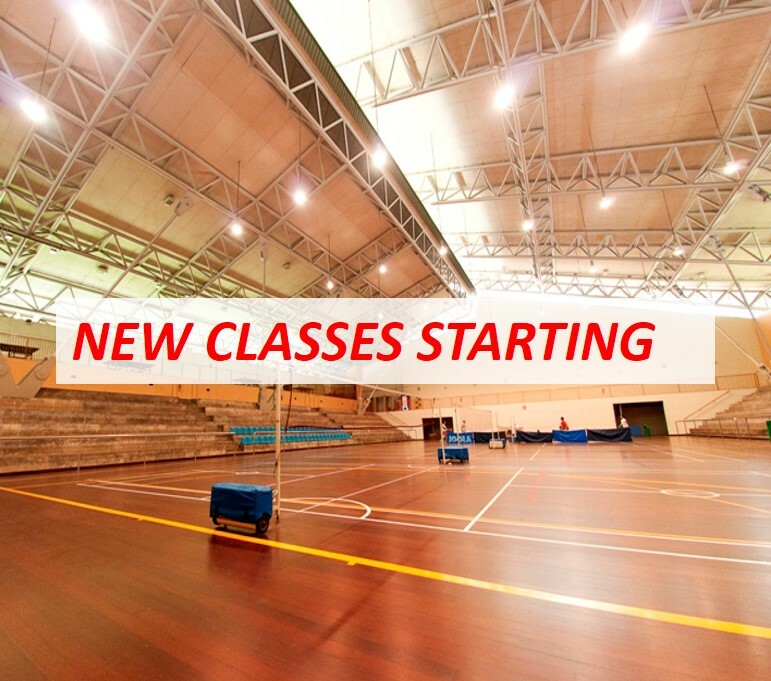 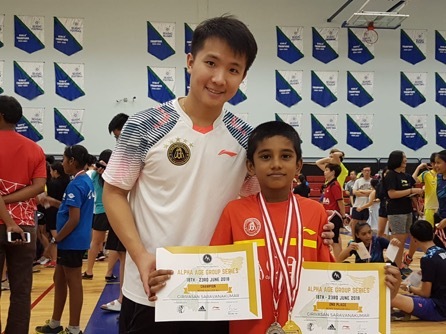 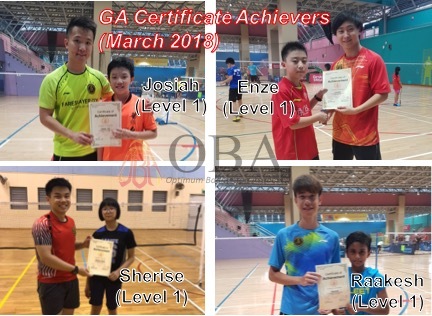 Founded by Ex-Singapore national badminton player, Optimum Badminton Academy (OBA) is committed in improving the game of all our trainee through their shared passion for the sport. 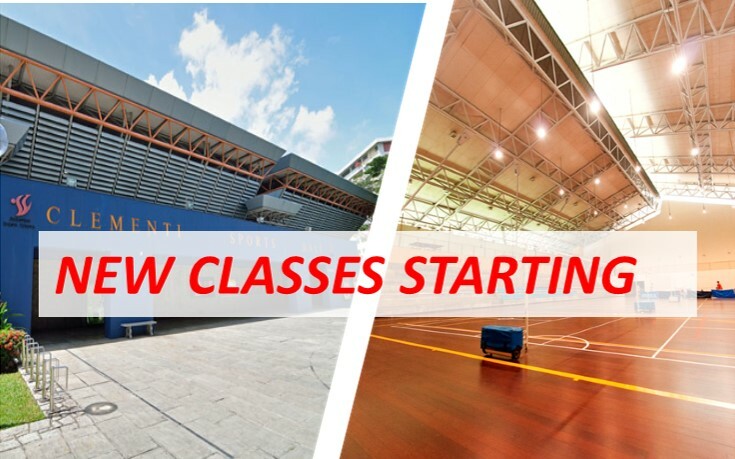 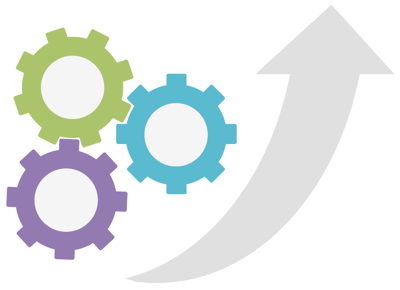 Our systematic full-scaled trainings aims to lift the game of every trainee with our unique tried-and-tested training methodology. 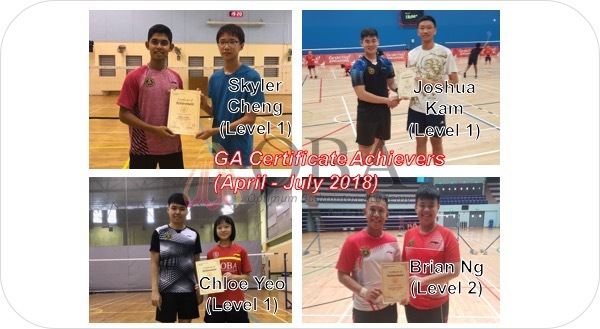 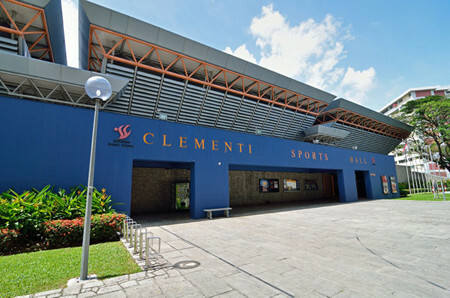 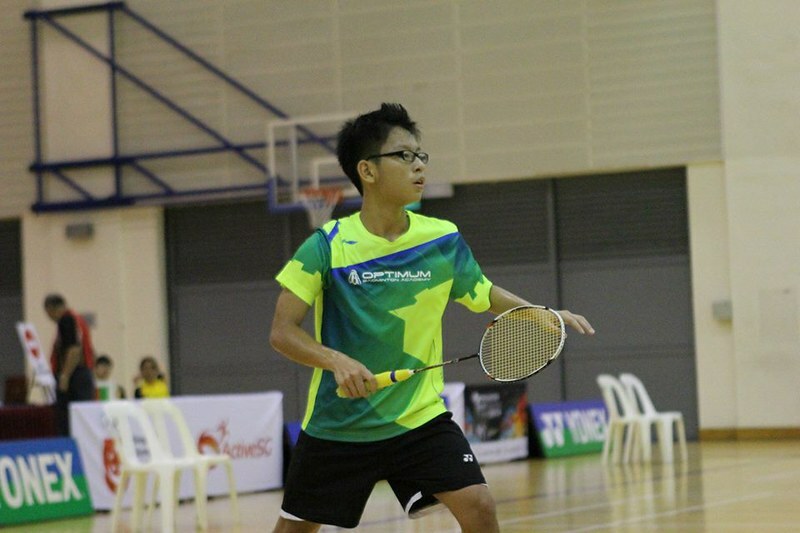 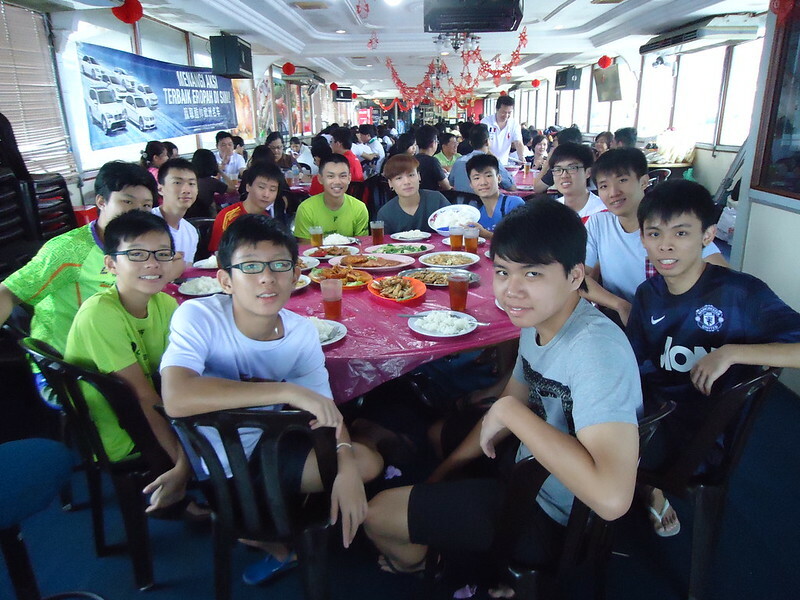 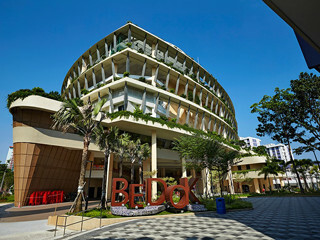 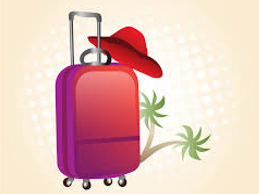 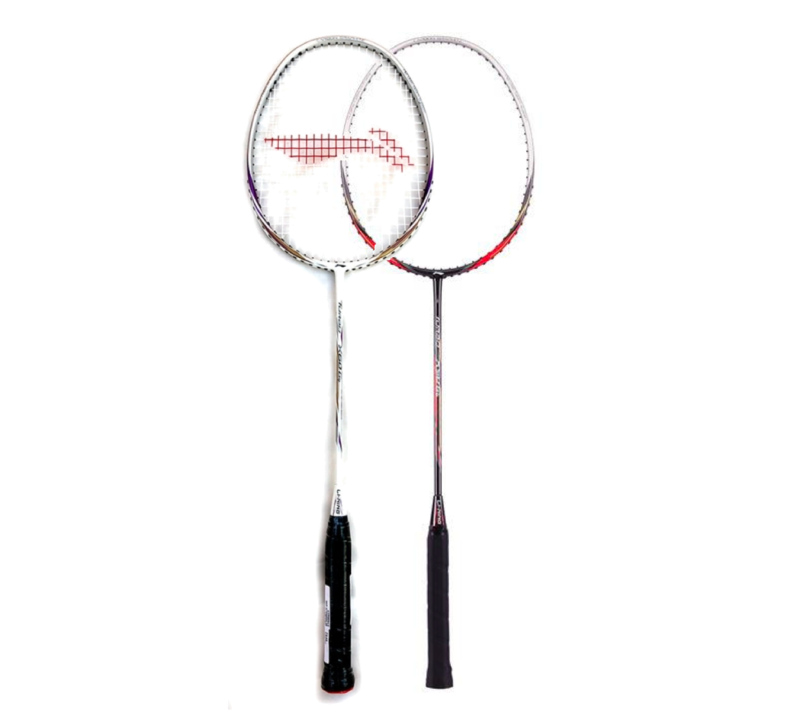 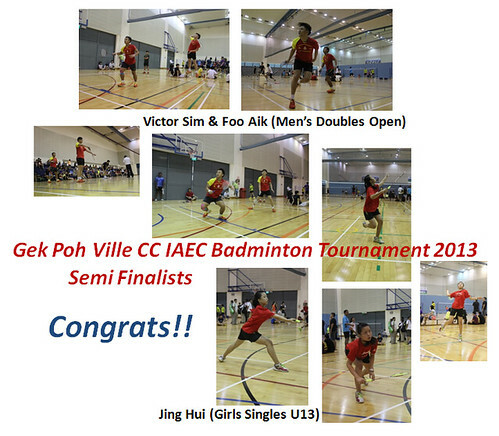 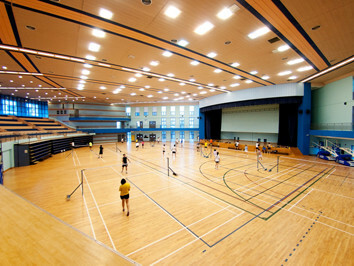 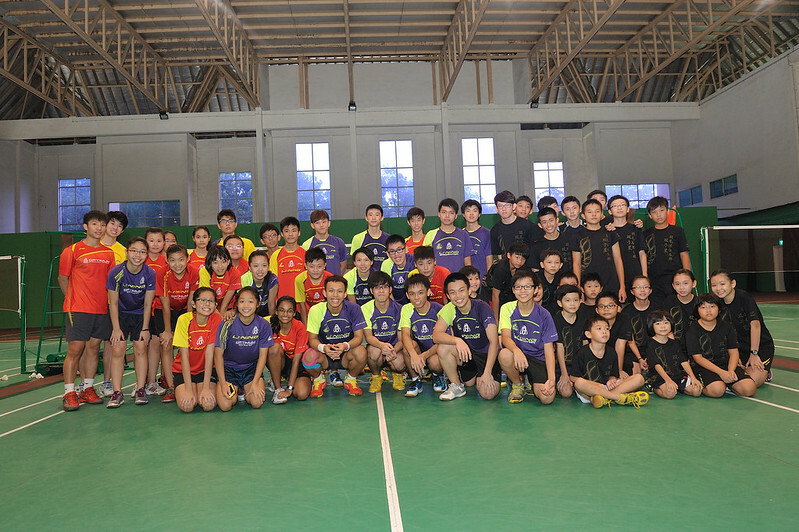 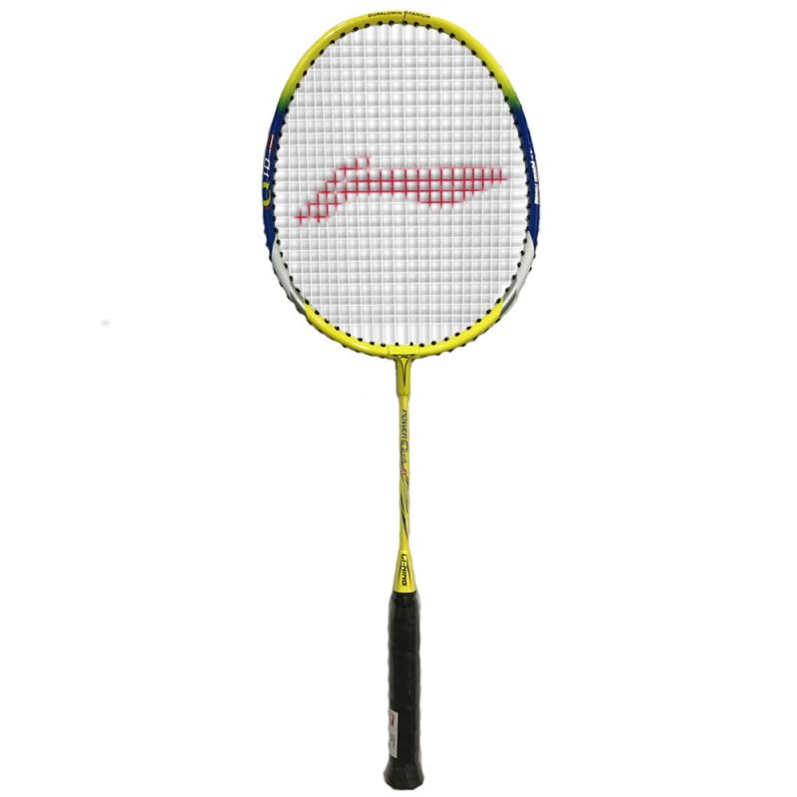 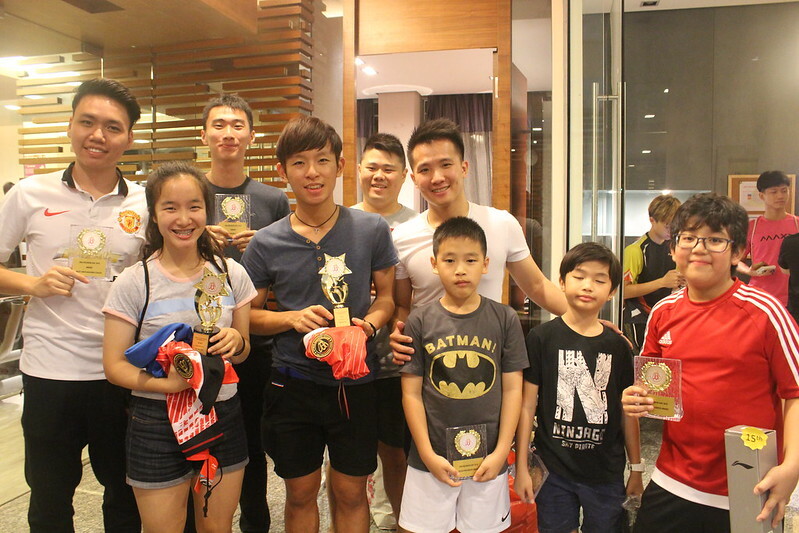 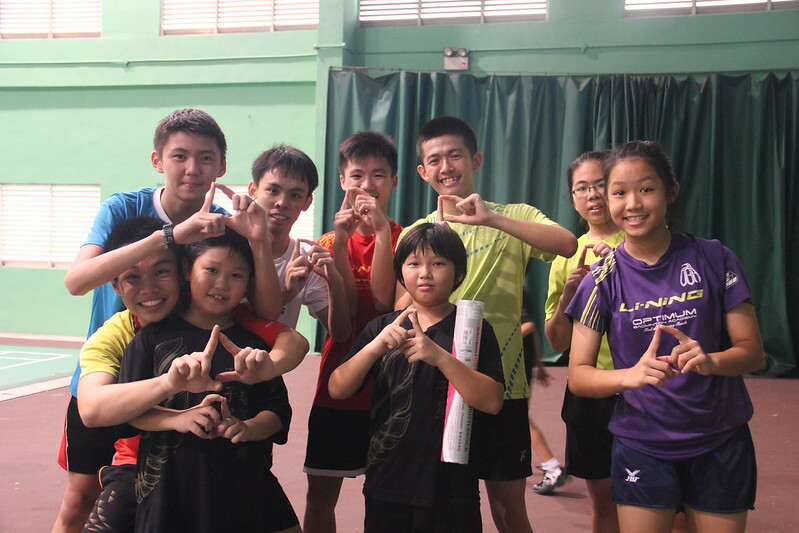 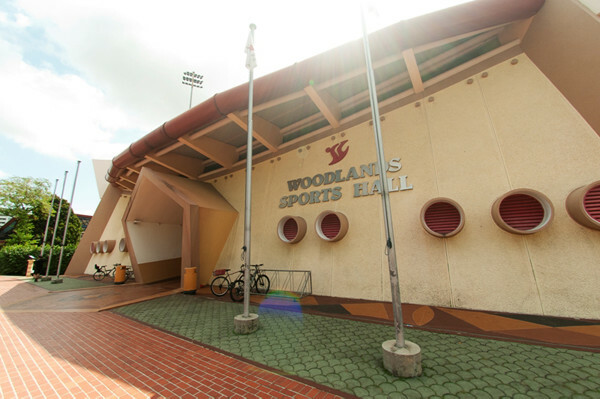 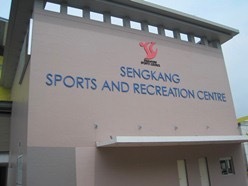 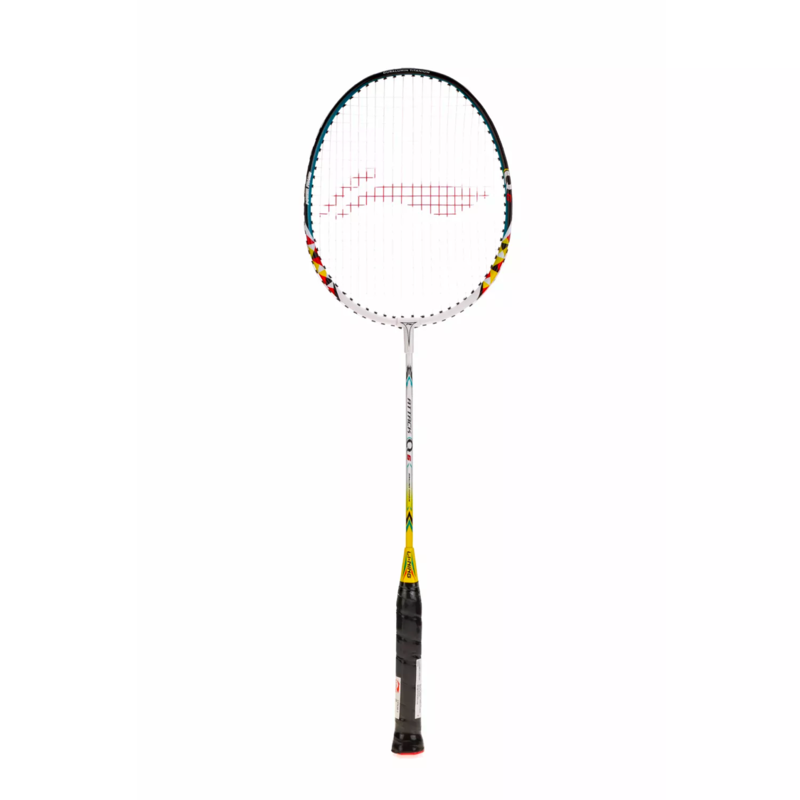 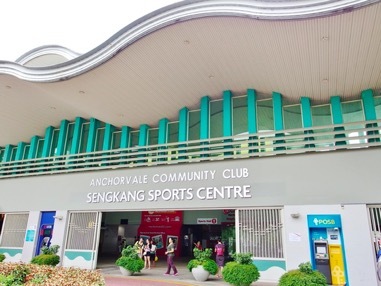 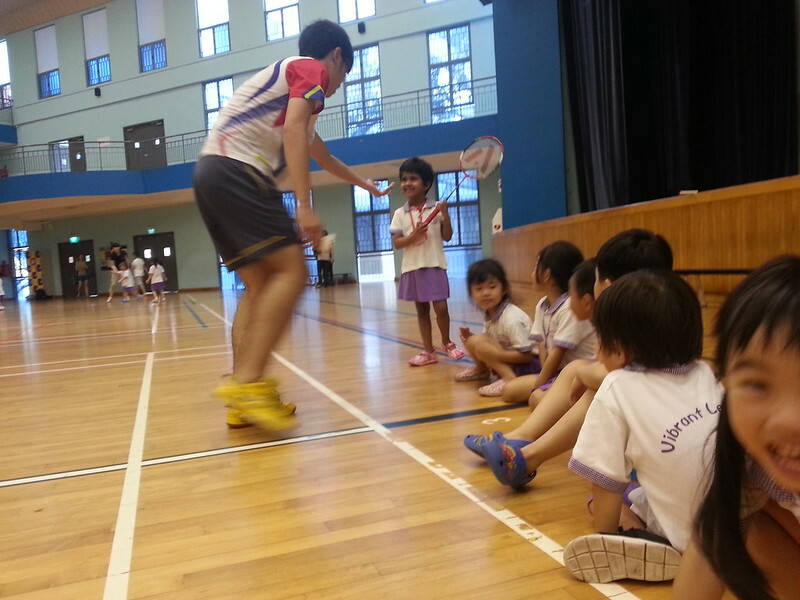 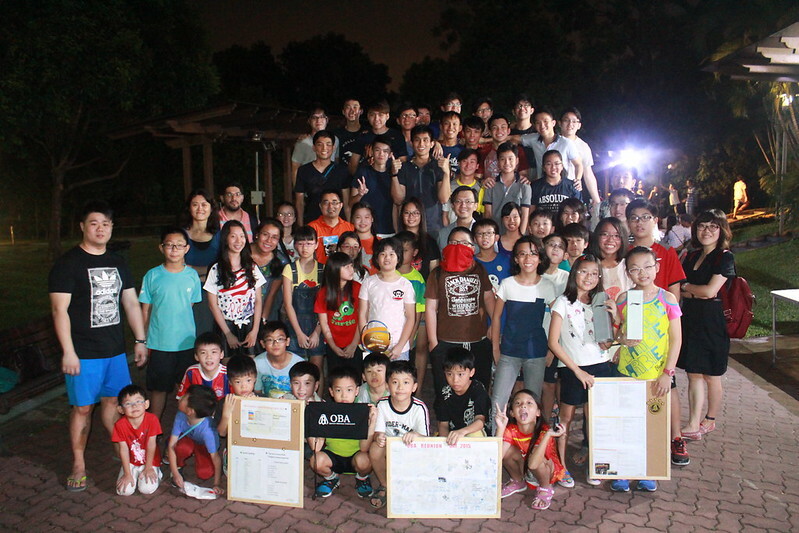 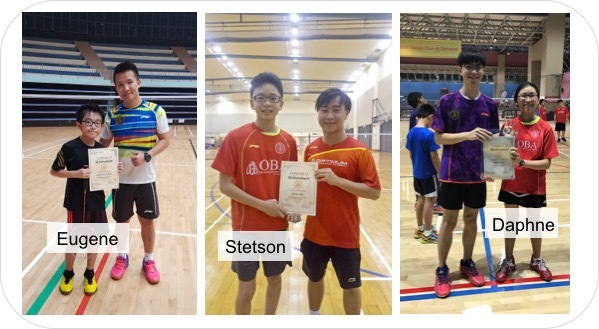 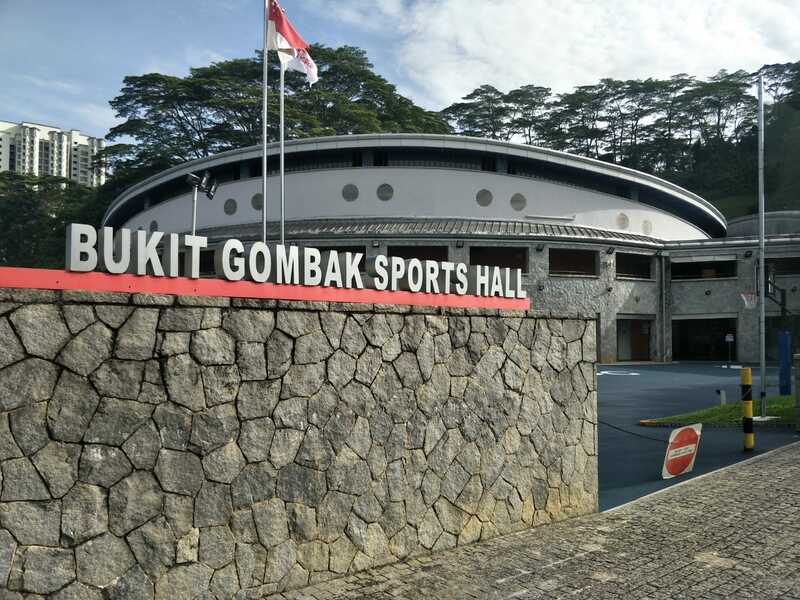 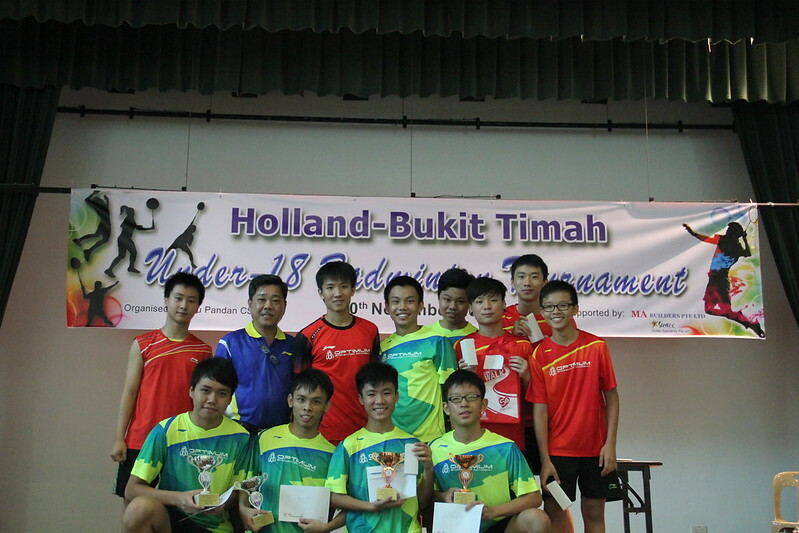 It has elevated many of our trainees to became the prominent players in the Singapore badminton scene. 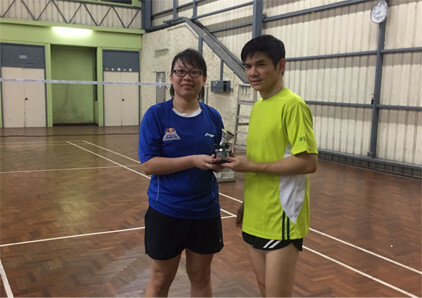 Join us and Feel The Winning Touch.